BY REUTERS: Kenya’s biggest telecoms operator, Safaricom, notched up one million users for its new overdraft feature on the M-Pesa platform in just eight days, surpassing its CEO’s expectations, he said on Thursday. 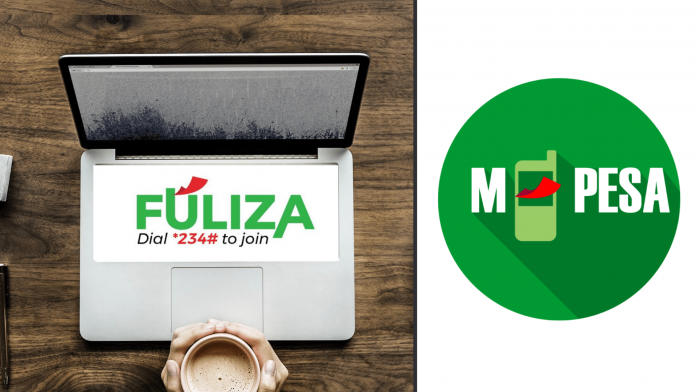 Safaricom, part-owned by South Africa’s Vodacom and Britain’s Vodafone, launched the new overdraft feature called Fuliza on Jan. 7 this year. “We got a million (customers) by day eight and by day eight we had lent $10 million. Now we are probably at $15 million,” CEO Bob Collymore told Reuters in an interview. Fuliza is underwritten by Kenyan lenders KCB Group and CBA Group, which already had partnerships with Safaricom to offer short-term loans on the M-Pesa platform. M-Pesa has around 20 million active users in Kenya and it has become the principal driver of profit growth for the dominant telecoms provider in East Africa, as revenue from traditional voice and text services has flattened off. Collymore said he would welcome any potential takeover of the smallest operator, Telkom Kenya, by No.2 operator Bharti Airtel, following recent media reports of such a deal. As the market leader with 65 percent of mobile phone users, or 30 million subscribers, Safaricom has long been dogged by regulatory proposals to clip its wings to boost competition. 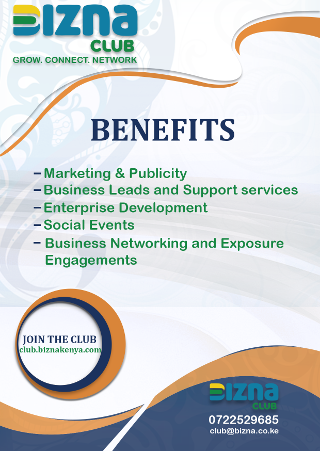 “It is a good thing because what you create is an entity which has got at least 30 percent market share. There is a critical mass that any player needs to get to, to be operating sensibly,” he said of the potential Airtel/Telkom deal. The regulator Communications Authority is finalising a report on competition, which among other things seeks to control Safaricom’s ability to set its retail prices, curb its marketing expenditure and force it to share its extensive infrastructure with the other operators, to level the playing field. If the reported takeover of Telkom by Airtel goes through, it could render the competition report unnecessary, Collymore said.